Explore the universe of third parties and independent candidates and consider the possibilities of the Third Party Solution. 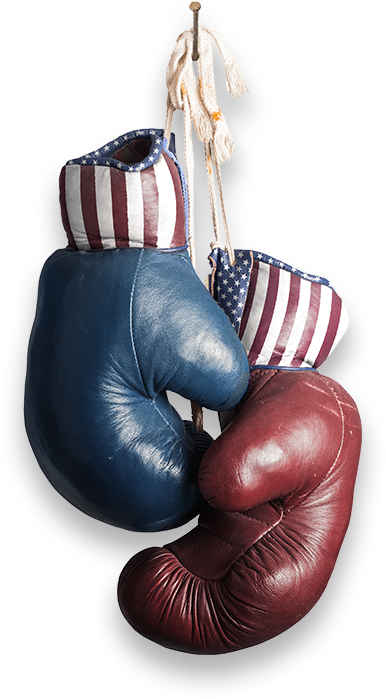 Examine the causes of and solutions for dysfunction and polarization in our political system. Stay engaged and up to date with issues and hot topics from None Of The Above. We believe the underlying causes of dysfunction and polarization are primarily tied to the elements of incumbency protection built into and perpetuated through the legislative process. Incumbent legislators from both parties pass legislation designed to virtually guarantee re-election by making it extremely difficult for a challenger to mount a serious campaign. Most campaign finance laws are skewed to benefit the incumbents. In almost every race the incumbent significantly out-raises the opponent. Third Party 101 is the section of None of the Above dedicated to identifying and providing the tools necessary for interested persons to create and develop successful third political parties. Will the Bern create third party?